We are thrilled to be bringing Handel’s extraordinary oratorio Solomon back to its original home in Covent Garden. 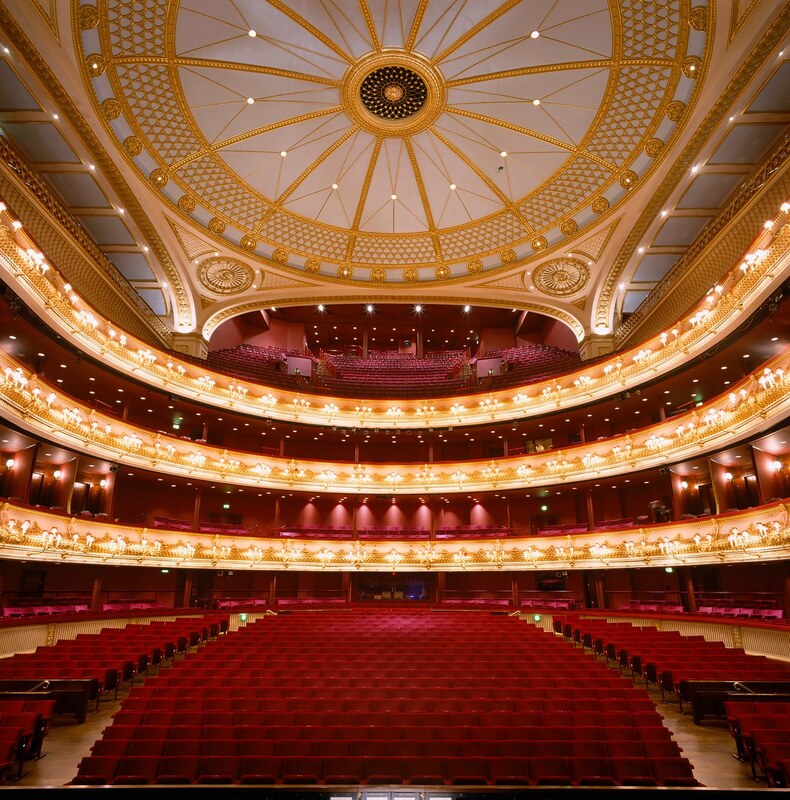 Join the splendid Royal Opera House Chorus and the Early Opera Company Orchestra, conducted by Christian Curnyn, in a concert performance on the main stage of the Royal Opera House on Thursday 11 October for one night only. This remarkable event continues our ongoing relationship with The Royal Opera, which has seen successful productions of Monteverdi The Return of Ulysses and Orfeo at the Roundhouse, and Cavalli L’Ormindo and Rossi Orpheus at the Sam Wanamaker Playhouse, as well as a joint nomination for Outstanding Achievement in Opera at the prestigious Olivier Awards 2015. Put Thursday 11 October (7.30pm) in your diary and standby for the announcement of soloists for this concert; general booking opens on 25 July 9am, via ROH website. Tickets will be priced from £10-£65.